Should You Repair or Replace Your Kitchen Cabinets? 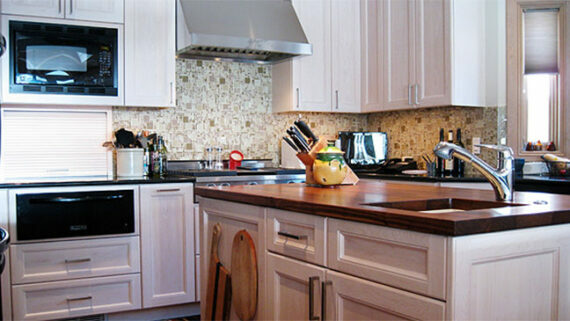 Home Should You Repair or Replace Your Kitchen Cabinets? You bought your custom kitchen cabinets a few years ago. It was love at first sight: you absolutely adored their beautiful finish, original design and fantastic colors. They complimented your kitchen appliances and looked absolutely gorgeous in your room. But things are very different now. Their hardware elements have lost their shine. Cabinet doors display signs of premature wear and tear. The alluring finish of your furniture is a thing of the past. So now what? Should you replace or repair your custom kitchen cabinets? Let’s find out. If you have a basic set of tools and moderate DIY skills, chances are that you could conduct simple repairs on your own, in the comfort of your own home. Also, when it comes to investing time, money and energy in a kitchen remodel project, moderation is always appreciated. Before throwing a whopping amount of money out the window, ask yourself this: do you really need to break the bank to revitalize your kitchen area? As a matter of fact, more and more homeowners choose to reface their cabinets, rather than replacing them, in order to change the overall vibe of their interior space. After all, if it’s not broke, don’t fix it. Should You Reface Your Old Cabinets? Several companies located in your ZIP code probably ensure affordable refacing services. In case your cabinets do not display troublesome structural flaws impacting their functionality, you could decide to reface them to improve their aspect while saving a lot of money in the process. Custom cabinetry experts will knock at your door, take measurements and provide a plentitude of suggestions regarding the most suitable finishes (wood veneer, rigid thermo foil and plastic laminates) and hardware for your cabinets. Nonetheless, you should keep in mind that issues related to a poor layout may turn your kitchen cabinets into an unsuitable candidate for refacing. 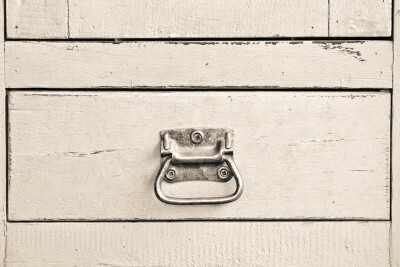 If your old metallic cabinets are rusty, improperly positioned or in a deplorable condition, you may want to change them with newer, well-designed custom models tailored to their particularities of your indoor space. Most refacing jobs carry price tags ranging from 4,000 to 5,000 dollars, representing a fraction of the overall expenses associated with the design and installation of new cabinets. On the other side of the coin, you only live once. 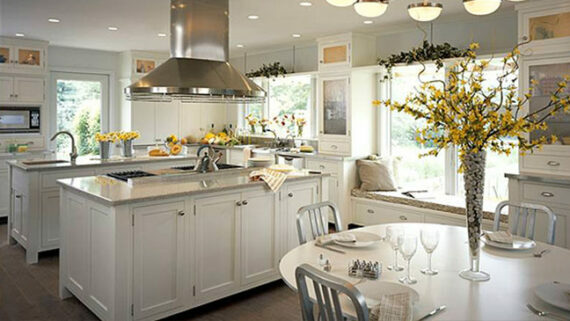 Wouldn’t you rather spend most of your time in a flawless kitchen that is actually beautified by its custom cabinets? 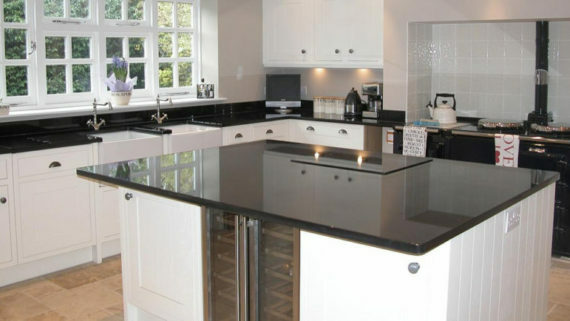 If you are craving for a much more radical change and can afford to start and extensive kitchen remodel project, let us guide you towards the most amazing redesign ideas. We can turn the dullest, tiniest corner into a spacious, bright, perfectly organized space. Boost the usability and appeal of your indoor area by getting us involved in your project.